« Want to get rid of unwanted hair? This entry was posted in Smart Skin Blog and tagged allergan, botox, experience, happy patients, injectors, reduce wrinkles, top250. Bookmark the permalink. Follow any comments here with the RSS feed for this post. Post a comment or leave a trackback: Trackback URL. Written by Margaret Kontras Sutton, M.D. Beauty is in the eye of the beholder. And results are in the hands of the injector. This holds true for Botox treatments. 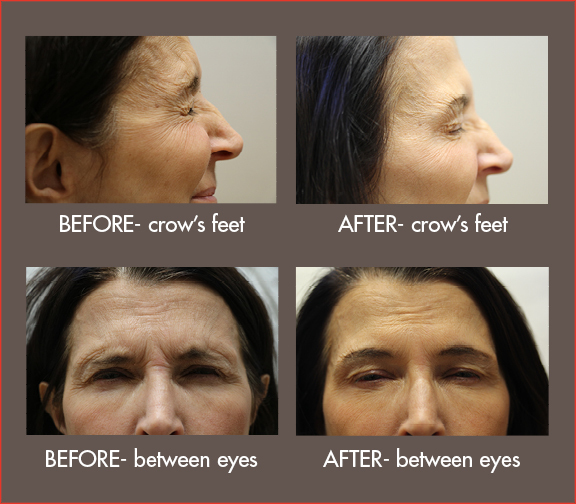 Correctly placed Botox will increase your desired effect and decrease any chance of wasted misplaced units. Not to mention correct placement will decrease the chance of any unexpected effects. The strategic placement of Botox could be the difference between a beautiful arched brow and a heavy flat brow, for example. When receiving Botox at Sutton Aesthetics, you are not just buying a product, you are buying the expertise of an experienced injector. 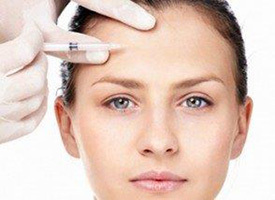 At Sutton Aesthetics you can be sure you are receiving the benefit of years of experience in using Botox in hundreds of happy patients. Come see why experience matters. Sutton Aesthetics….. is in the top 2% of all injectors in the country.